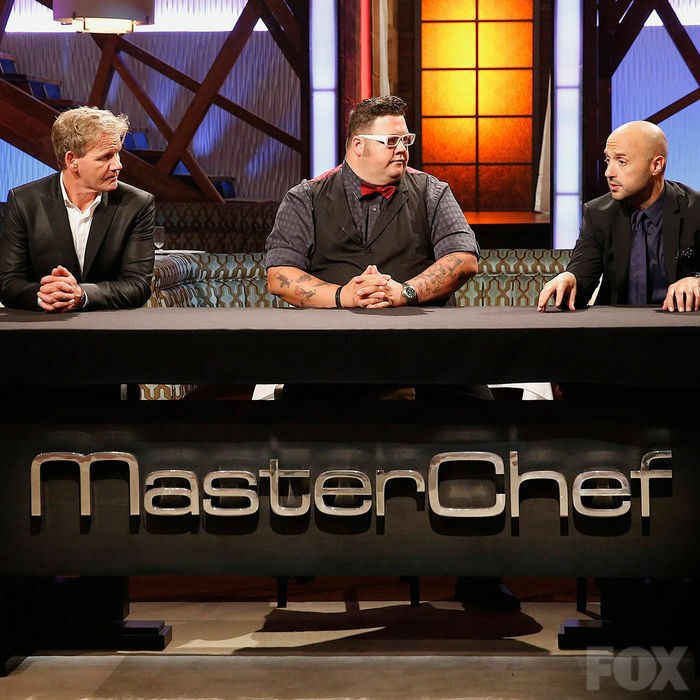 Master Chef season 5, episode 6: Top 16 Compete airs tonight on Fox. The mystery box challenge sees the remaining contestants having to prepare a unique dish using various canned foods. Famed chef Gordon Ramsay is back. Along with returning judges Joe Bastianich and Graham Elliot, the trio will put the contestants through a series of exciting elimination rounds and turn one amateur cook into a culinary master. The series will feature people from all walks of life who want to follow their dream of becoming a culinary legend. As a surprise for the amateur cooks, the first-ever Master Chef winner, Whitney Miller, will return to show off her skills and let the contestants in on the secret to winning the title and walking away with the $250,000 grand prize.